Index fund and mutual fund giant Fidelity recently introduced two zero-fee index funds, the Fidelity ZER International Index Fund (FZILX) and the Fidelity ZERO℠ Total Market Index Fund (FZROX). The funds, which track indexes created by Fidelity, are already luring investors. “One month later, things have started well, as Bloomberg reports that the Fidelity Zero Total Market Index Fund attracted $753.5 million through Aug. 31, while the Fidelity Zero International Index Fund gathered $234.2 million, according to Fidelity’s website,” reports Zero Hedge. 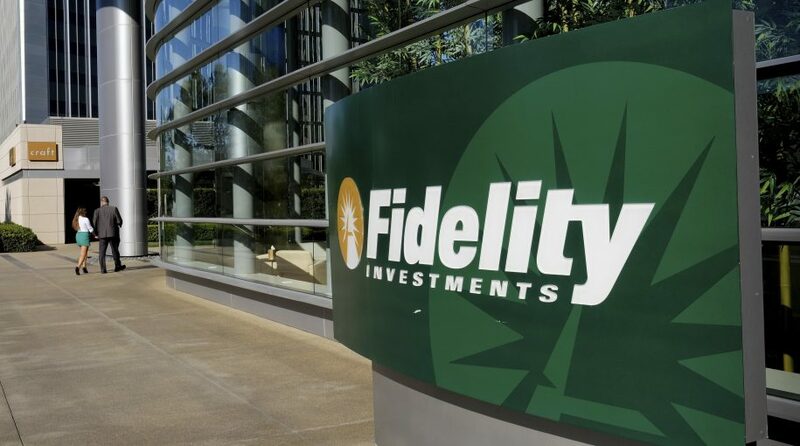 The funds can only be purchased by Fidelity clients and some industry observers believe the funds were created to lure new clients to Fidelity’s platform. “These two mutual funds can only be purchased at Fidelity, their motive is to capture new clients. This restriction on purchase cannot be done with ETFs. ETFs trade on exchanges, the benefits of liquidity, transparency and tax efficiency are worth way more than 0.03%. So therefore, Fidelity is offering these mutual funds to acquire new clients, as opposed to free ETFs that would actually be a superior value to investors,” according to Toroso Asset Management. The fund industry, led by ETFs, is awash in declining fees and expenses. For example, Vanguard recently eliminated commissions on nearly 1,800 ETFs. The Vanguard Group will be eliminating all its trading fees for ETFs starting in August, including those offered by its market competitors like iShares, Schwab and State Street Global Advisors. Management fees for the mutual fund and exchange traded fund industries have been on the decline as greater competition and rising popularity of index-based strategies cause providers to slash costs to remain competitive.